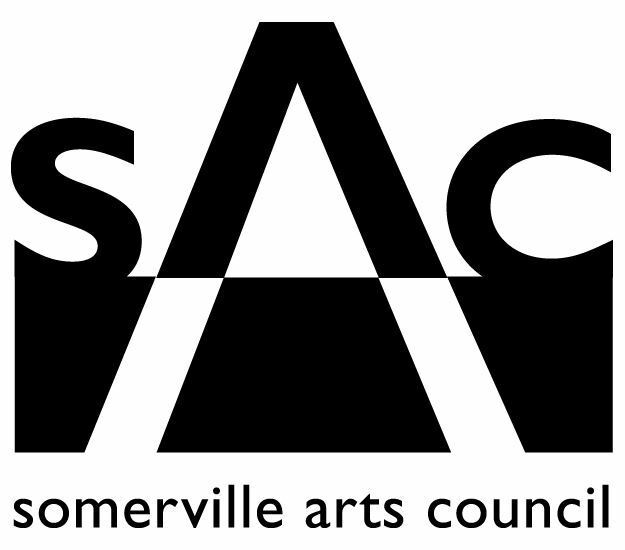 This program is supported in part by a grant from the Somerville Arts Council, a local agency supported by the Massachusetts Cultural Council. 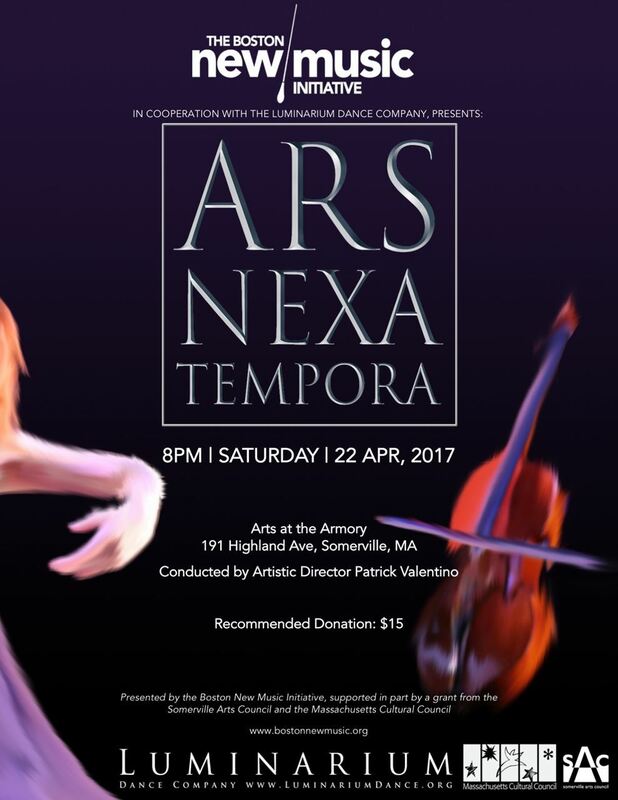 BNMI is thrilled to present this concert in collaboration with the Luminarium Dance Company, who will perform new original choreography to the music on the program. Register now for the exciting final event of BNMI's 8th season!